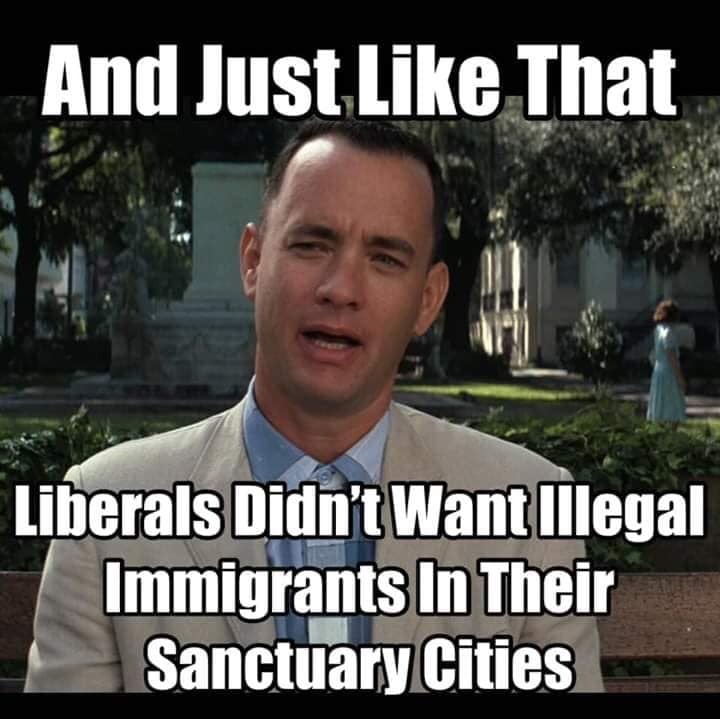 President Trump offers to send illegal aliens to Democrat’s sanctuary cities and, instead of welcoming the cherubs, they cry out in disgust! So Trump comes along, says, “Okay. Okay. How about this? How about we send you the ones we’re detaining? [They start screaming] “You can’t do that. You’re using them as pawns. 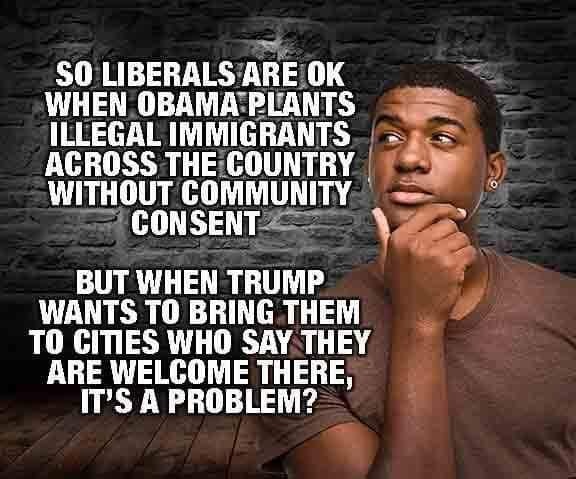 You can’t do that.” This is why the Trump proposal is really very clever, folks, because it is creating, whether these people know it or not, all of these people that are constantly supportive of illegal immigration are now opposing it in their own neighborhoods or states or cities. Donald Trump is doing a fantastic job of exposing Democrats for who and what they truly are. They certainly would never say in public what they say in private because they are two-faced deceivers who say the right thing and do the opposite. His proposal to send them illegal aliens exposes their true purpose in violating immigration law. By threatening to dump these illegals on sanctuary cities they reveal themselves for the two-faced hypocritical thieves that they are. They don’t want to provide for these people. They want to force Republicans to pay for them. They want to force taxpayers to give their hard-earned money to deadbeats and invaders to use them as a financial lodestone on red state voters. Democrats are importing illegal aliens with which to seed Republican states to subvert the vote. President Trump has been dismantling their network of scams and thievery, stripping them of their federal tax loopholes whereby they drew subsidies from red states to support high blue state taxes. With leftists publicly declaring that his gifting them with the illegal immigrants they desire as being a curse, Trump has set them up to expose Democrats as the anti-America party that they have always been. Their lies that illegals commit less crime and are a boon t the economy are busted. 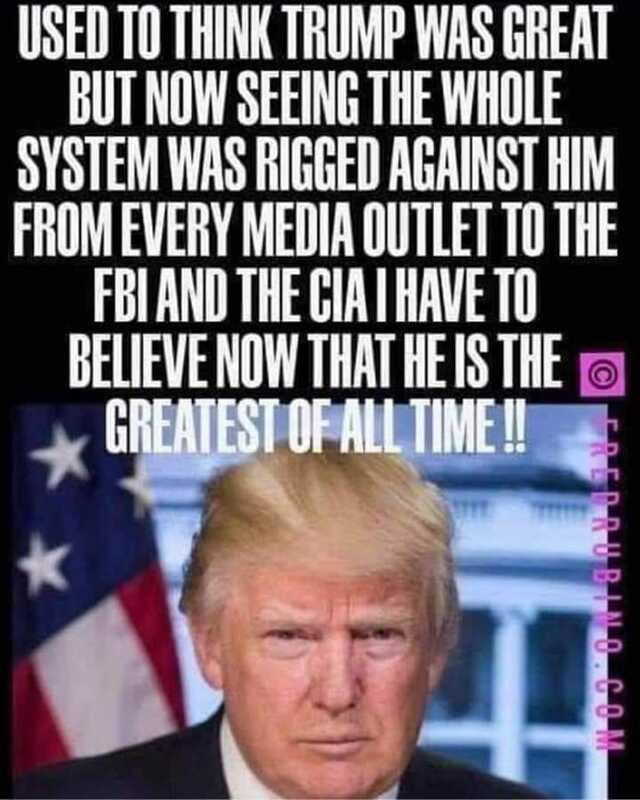 He should only negotiate with them on their illegal immigration schemes by using a hidden camera in meetings to expose the truth to the people. The problem is the mainstream media is obscuring the truth. The last thing they want is for their parasites to leech off of them. 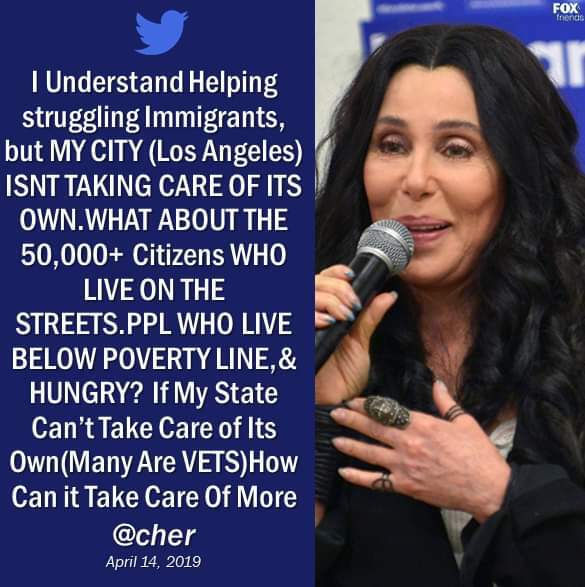 You hear these Hollywood phonies saying they will share their millions of dollars by taking in thousands of these invaders and providing for them. But when it comes time to put their money where their mouth is, they all clam up and say the government, i.e. taxpaying Republicans, must pay for it. They don’t want to use their resources to provide for these invaders. 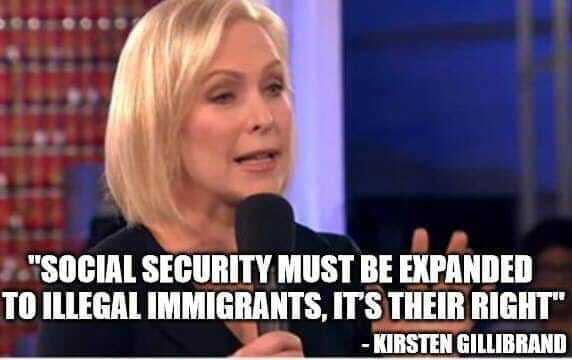 They want to put the illegals they import into the churches of middle-class families to be a burden on them. This isn’t charity. This is oppression via deception as are all Democrat policies. This is why these tyrants are making laws to disarm the people. Colorado just passed a law saying that they will confiscate guns from anyone they deem to be “dangerous.” That means they can declare anyone who carries a concealed weapon to protect themselves with lethal force to be deemed dangerous and thereby subject to police oppression to attack and disarm them. That’s why Democrats see police as evil because that is how they use them. But when the police act as their thugs they no longer call them racists. President Trump needs to stop allowing these pissant Democrat activist judges from standing in the way of him enacting righteous American law. These Democrat activists and their insurgent supporters working to overthrow the Constitution need to be defeated, not bargained with, and must not be yielded to when they corrupt the law! Generals don’t take orders from lieutenants and privates don’t run the army. Those who would overthrow the Constitution have no interest in law, what is right, or in helping others. They serve only themselves. The day is coming when Christianity, conservatism, and republicanism will be outlawed by the left. It won’t be because anyone does anything wrong. It will be because the left declares the righteous to be illegal. Making unrighteous laws are how leftists make what is good and right into a crime and make the lawful into outlaws. Democrats have no respect for the law except as it is used to oppress their domestic enemies. The righteous apply the law equally to all. If America continues down this road then it will no longer be a country of leaders and patriots but become a country of tyrants and rebels. President Trump will have to do more than follow the rules as Democrats have laid them out. If they are allowed to seed their invading illegal voters in swing states, then he will be a one term president and his family will be destroyed in the aftermath. 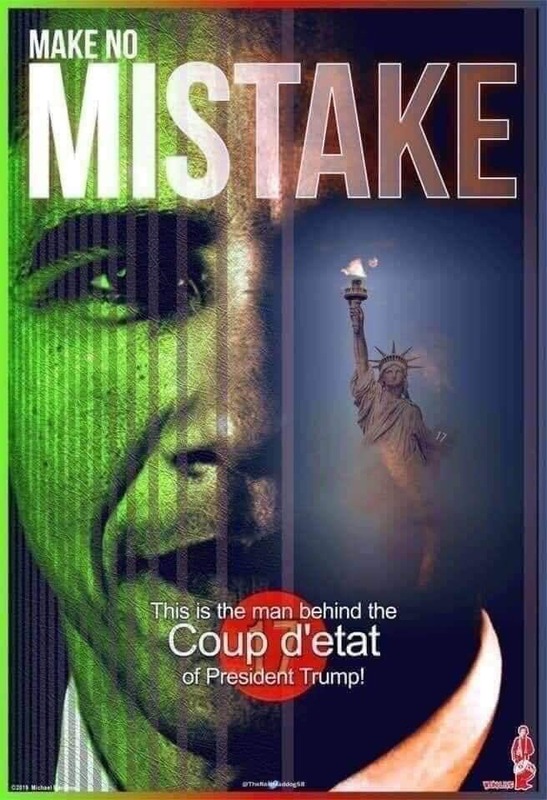 If anyone thinks Democrats will ever again allow such an upset to divert their plans to cast down the Constitution and remake America into their socialist dictatorship, they are fooling themselves. America hating Democrats say the American flag is a symbol of hate, racism, and oppression. They slander all cops and Republicans as racists, all Christians as haters, and all conservatives as bigots. What doesn’t happen enough in any media except on shows like Rush Limbaugh’s is pushback against the lies, false premises, misrepresentations, and two-faced hypocrisy of the left. This entry was posted in Elections 2020, Illegal Immigration, Politics, Voter fraud and tagged American Communism, Blue State Frauds, Blue State tax welfare, Build the Wall, Democrat Sharia, Democrats Reject Refugees, Donald Trump, Illegal Immigrants, Sanctuary Cities. Bookmark the permalink. The similarities in this country to those of Nazi Germany in the 1930s are frightening. That’s a vague statement. Do you mean that Democrats are conducting Nazi policies or that Trump is doing so? OBAMA. GEORGE Soros are in this together. They must be investigated to extent of the law. Obama and Soros are children of the devil.